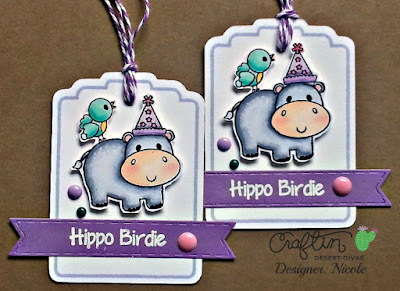 To create my tags I used one of my favorite CDD mini stamp sets - "Hippo Birdie". I stamped and colored everything and then fussy cut my little guys out and popped them up on my tags with some foam tape. 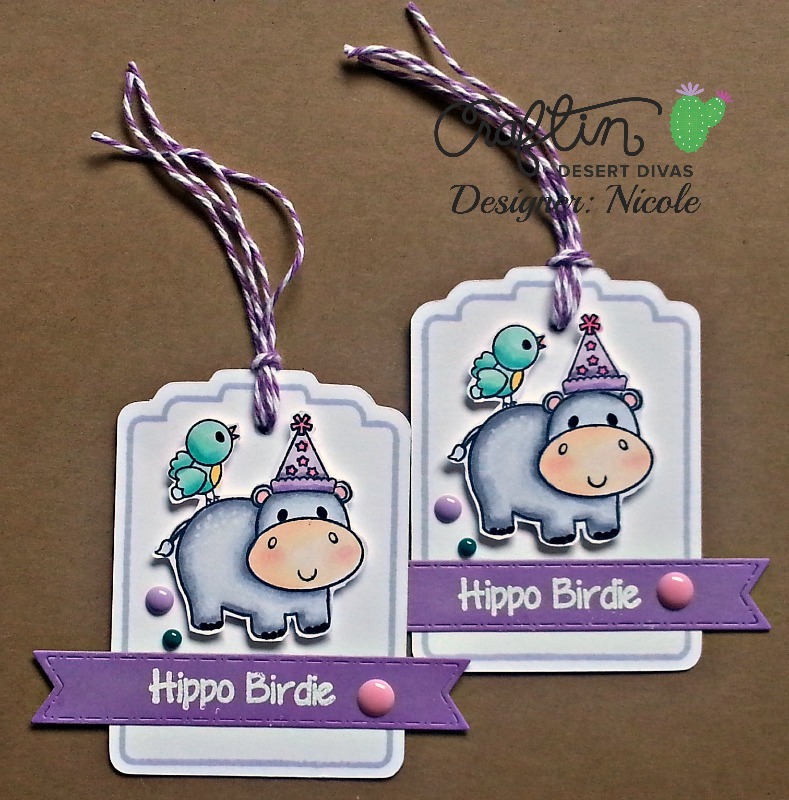 To create my tags I used the "Tag It" stamp set and coordinating "Tag It" SVG file. I stamped the outline of my tag using Momento "LuLu Lavendar" ink. 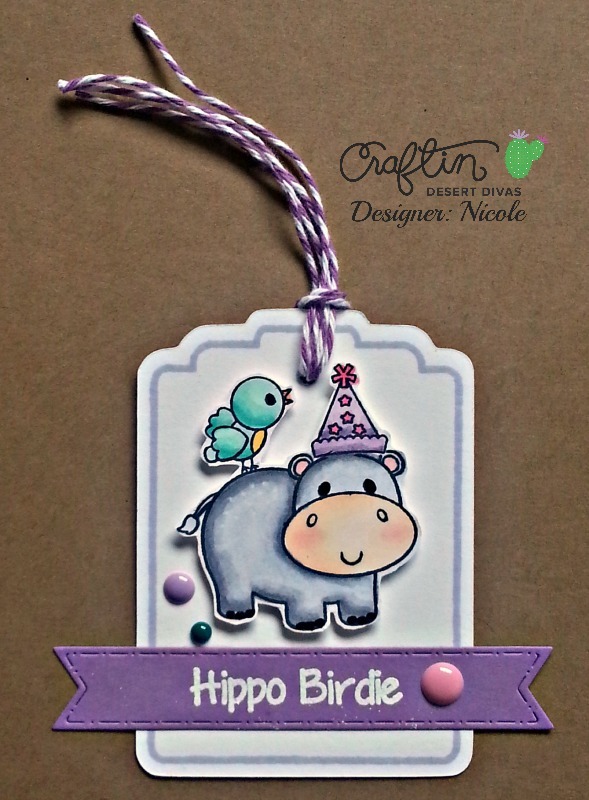 I finished off my card by embossing my sentiment in white (I masked off the part I didn't want to stamp) and then using the new "Flag Banner Dies" to cut it out. Well, thanks so much for taking the time to stop by today!! 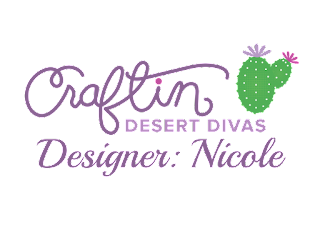 I hope I have inspired you to mix and match the old with the new and create something fun today!! Oh my gosh, these are just adorable!! !